The Solstice family of kayaks has long been the pride of the Current Designs Performance Touring Kayak fleet. The Solstice GT is the flag ship of our touring kayak fleet and the most popular composite kayak ever made. This updated classic delivers a predictable feel while slicing through the water. Like all Solstice's, the GT has outstanding acceleration, glide, and tracking and can cover some serious distance in a hurry. The ample volume storage hatches have enough room for excursions on the biggest waters of the world. Made in the USA. Sign up to receive news, updates, event info and more! 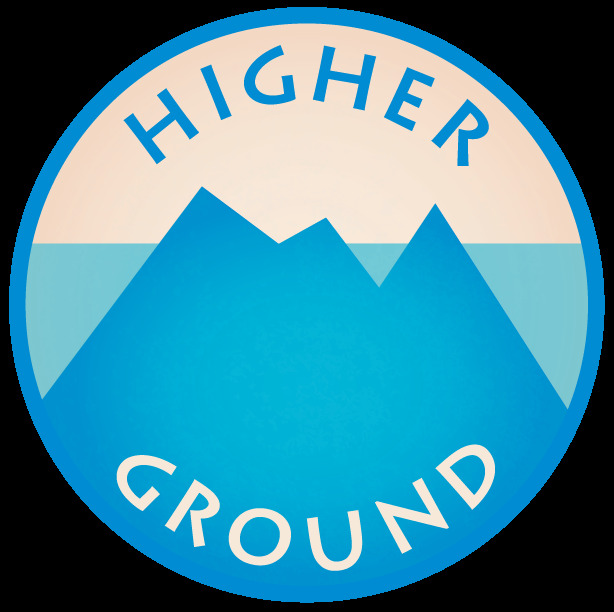 Thank you for your interest in Higher Ground Outfitters of Beaufort. We will see you in the store or on the water!! Higher Ground Outfitters of Beaufort, SC ©2018 All Rights Reserved.